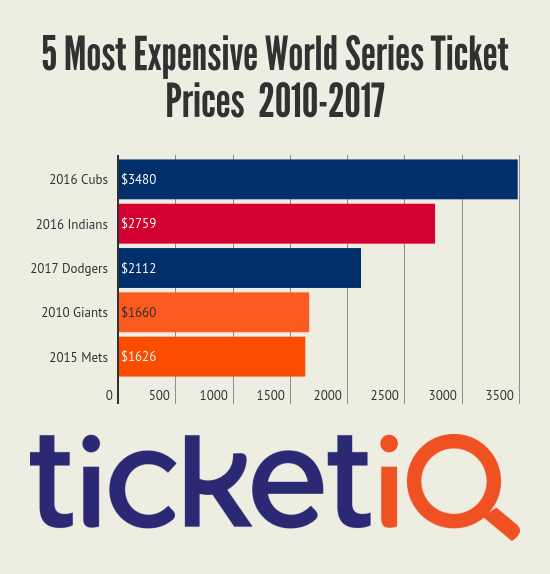 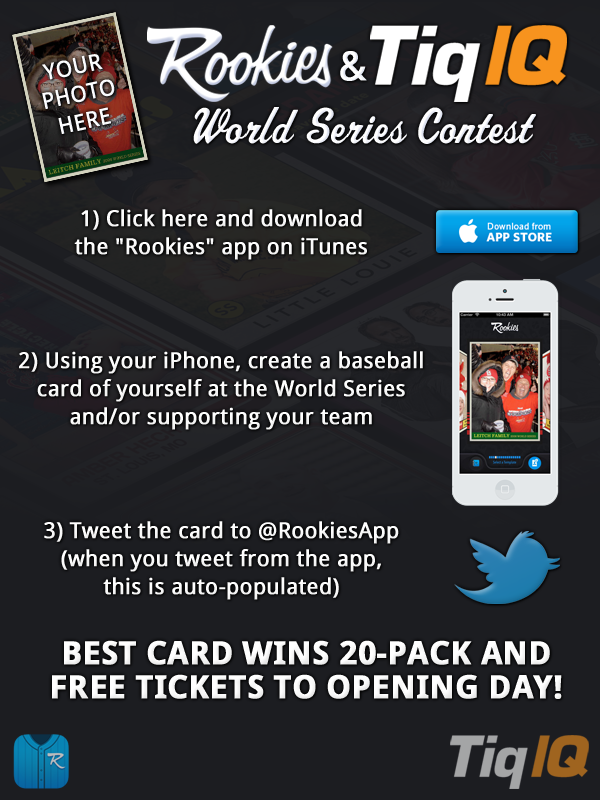 Here's an updated look at 2014 World Series tickets and prices for Kansas City Royals tickets and San Francisco Giants tickets. 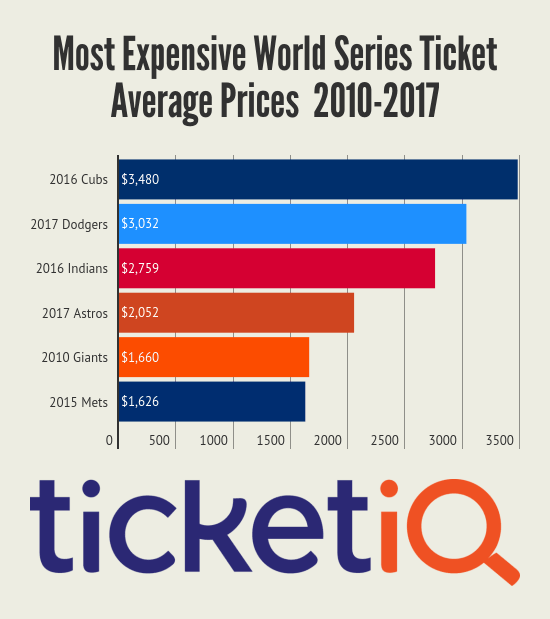 With the World Series set to begin in Boston in just a matter of hours, here is another secondary market pricing update for World Series tickets. 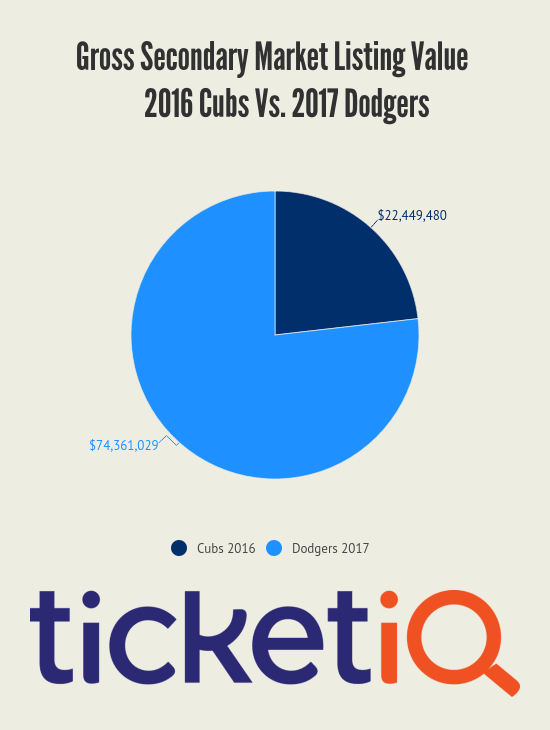 Here's an update for 2014 with prices for St Louis Cardinals tickets, San Francisco Giants tickets, Kansas City Royals tickets and Baltimore Orioles tickets for the 2014 ALCS and NLCS.